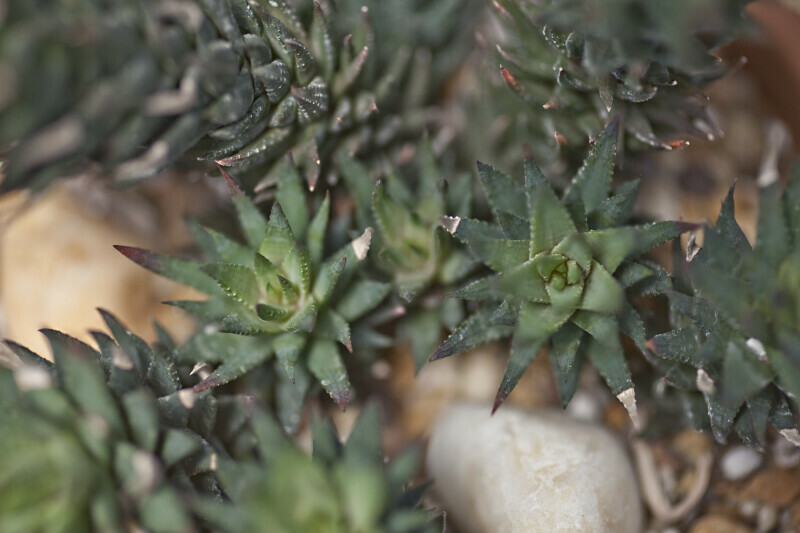 View from above of a Haworthia glauca var. herrei at the USF Botanical Gardens. This species is native to South Africa. WARNING: You are about to download a 29.9 MB TIFF!